Are you learning CodeIgniter Framework? Want to know what are the benefits of using CodeIgniter for Development? Then you have landed at the right place. I am here to answer your queries and doubts. 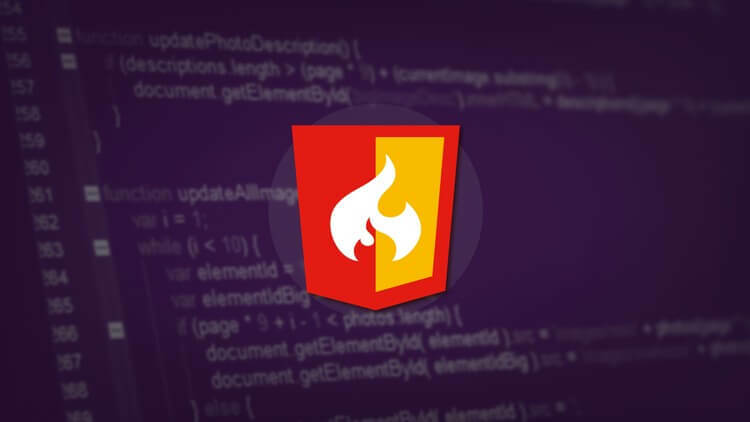 You must be wondering that there are thousands of frameworks available that you can use for developing a powerful website or application, then why I am talking about CodeIgniter only, right? You will get all the answers soon. If you don’t know CodeIgniter and searching for Web Development Company that provides CodeIgniter training, then you can easily find it, all you need to do is a little bit of research. Handles Bug Easily: CodeIgniter includes user-friendly and simple interfaces that can easily detect errors and handle them. Whenever there will be an error, you will get instructions and messages regarding messages. Whenever an error will occur in your PHP application, you will be able to see that where the error is and you can fix the error accordingly. It is a Complete Validation System: You don’t need to write a lot of code because the CodeIgniter framework allows you write code in a single line as it includes form validate feature. This is considered as one of the most amazing benefits of using CodeIgniter for Development. Easy to Customize and Configure: You can easily customize any file and edit it whenever you want to make changes. As it follows MVC architecture, you can save files in particular folders. Once you save the files, you can view it or edit it whenever you want to. Easy to Manage Database: You can easily manage database using various migration aspects. If you want to migrate your project from server to server, it is quite easy. If you searching for best frameworks, then you must look at these benefits of CodeIgniter for development before selecting another framework. Add New Functionality: If you want to make changes but don’t want other files to get affected, then using CodeIgniter for Development is the best method. You can add new functionality whenever you want to and the other files won’t get affected. After looking at some of the awesome benefits of CodeIgniter Framework, I am now going to list down the features of CodeIgniter, so you will get a clear idea about why you must use this framework. Mentioned above are the complete features and benefits of using CodeIgniter for Development. You can learn other frameworks too but if you are a beginner then your priority should be clearing the base first and starting with easy frameworks. Later you can move to complex ones.